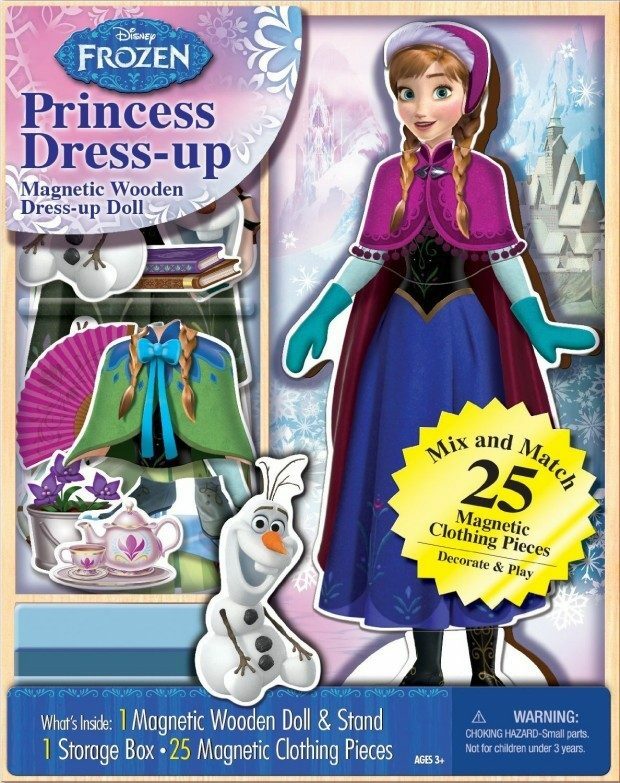 Disney Frozen Anna Wooden Magnetic Playset Was $15 Now Only $4.99! You are here: Home / Great Deals / Amazon Deals / Disney Frozen Anna Wooden Magnetic Playset Was $15 Now Only $4.99! Great deal on this add-on item! Buy Now and Stash for the holidays! Head over to Amazon and order this Disney Frozen Anna Wooden Magnetic Playset Was $15 Now Only $4.99! Ships with a qualifying order of $25! Shipping is FREE on orders of $35+ or if you have Prime. Don’t have Prime? Start a 30 day FREE trial!